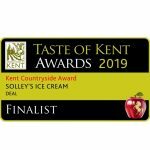 Solley's is a family business which has been through the generations - but there is still a fantastic team of ice cream geeks behind the scenes. Loving all things ice cream, Keith relishes his role as chief taster. His favourite flavour is whichever flavour is in the cone he is eating. 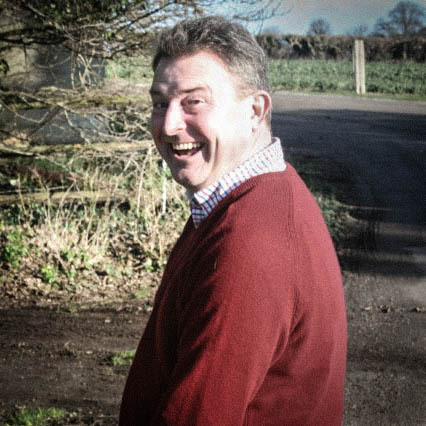 Enjoying running and all things petrol when not at the Dairy, Keith also likes to travel and discover the next new flavours preferably in a far flung sunny location. 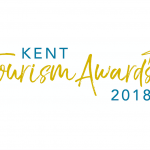 Keith is also a board member of Produced in Kent. 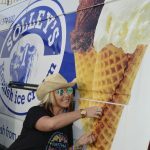 Having been involved with Solley’s Ice Cream since its conception Katie has enjoyed watching the family business grow. 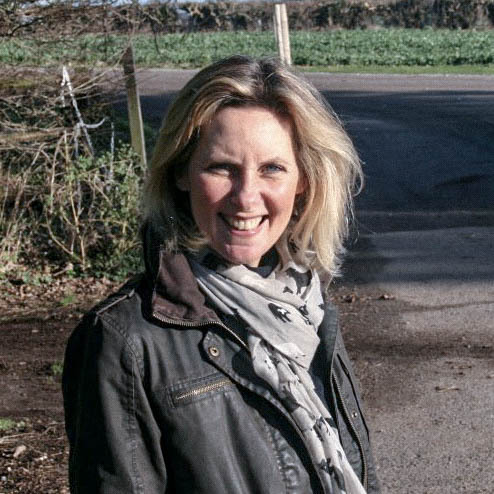 She can often be seen driving through the country lanes in the vintage ice cream van on her way to another event. Favourite flavour? It’s got to be coffee. 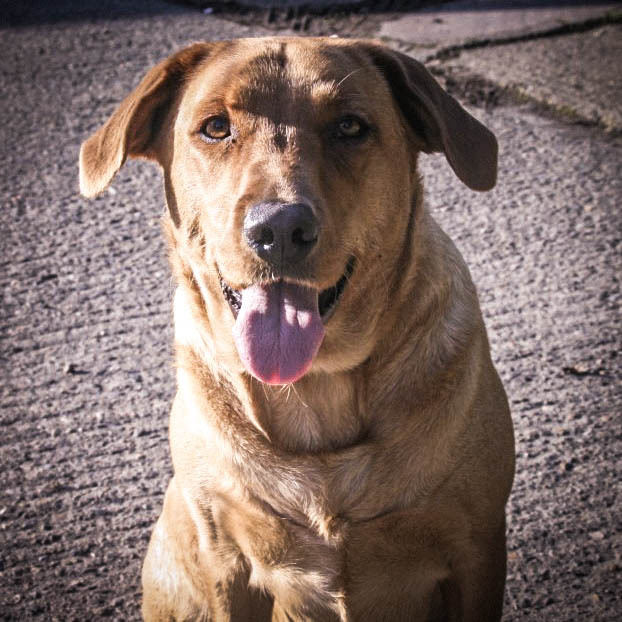 A beautiful fox red Labrador, Amber is the Lady of the Manor and roams freely across the Farm. She has a real love for ice cream so toddlers and little people beware she has been known to steal a cheeky lick. 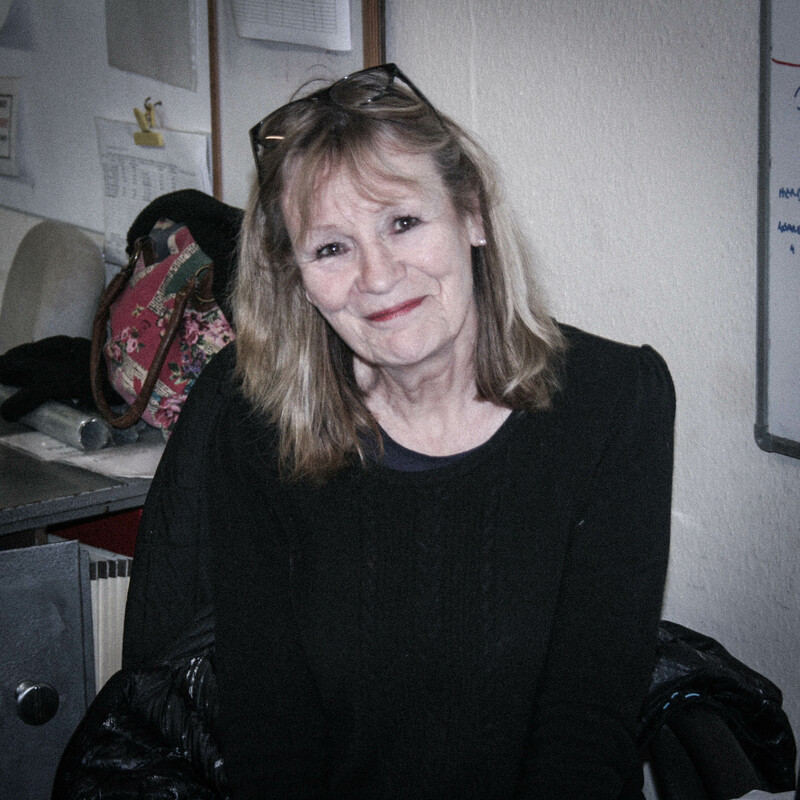 Shirley is our bookkeeper and does all things financial each Wednesday using her abacus and a quill pen she swears used to belong to Charles Dickens. Jordan is our new business generator and is an expert in all things ice cream. 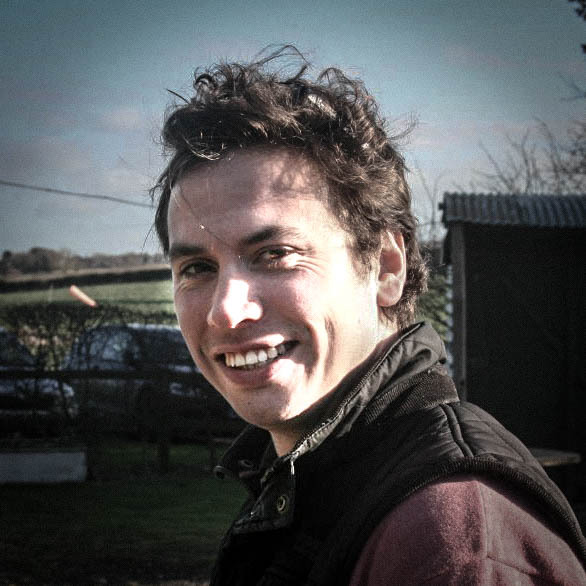 From cone types through to point of sale, Jordan is our man on the road and often the first point of contact to people getting to know Solley’s. He loves giving away free stuff and his favourite flavour of ice cream is our new Black Forest Gateau. 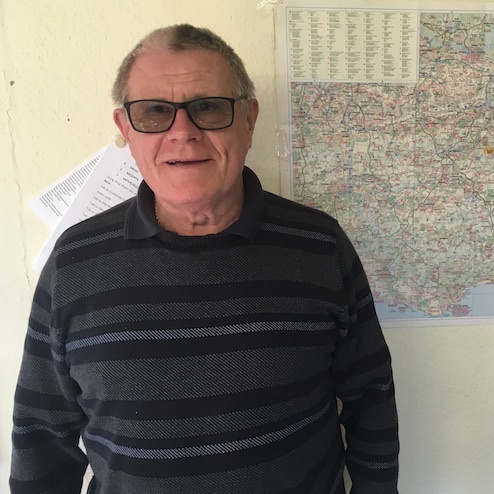 Gavin is our Number 1 driver, dashing from pillar to post whatever the weather, he is our eyes and ears on the ground and knows nearly all of our customers. 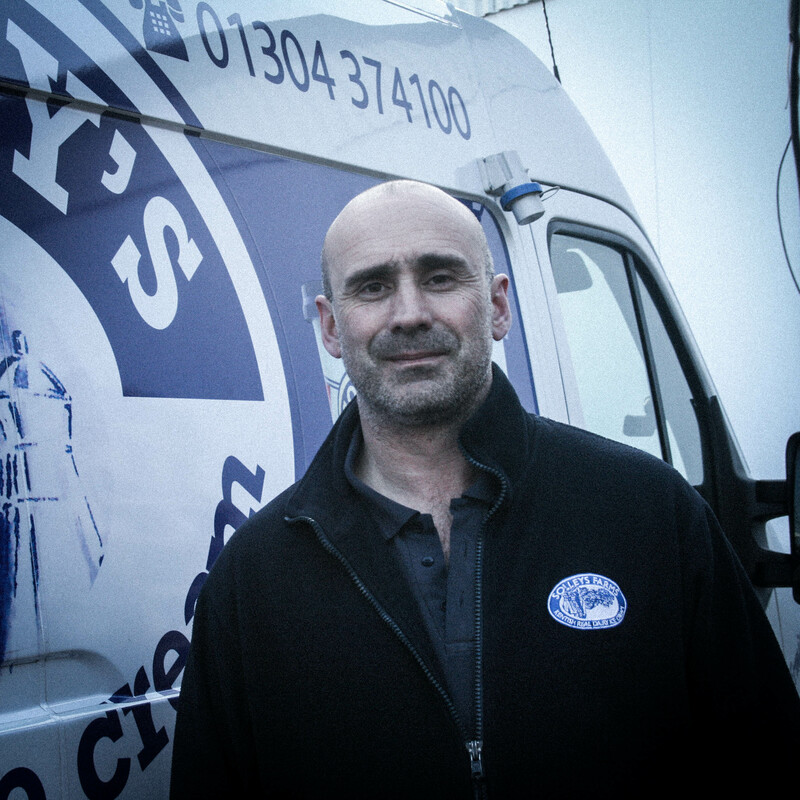 A cheeky chappy with a twinkle in his eye he is a huge asset to our business and one of our longest serving employees. Where would we be without him? 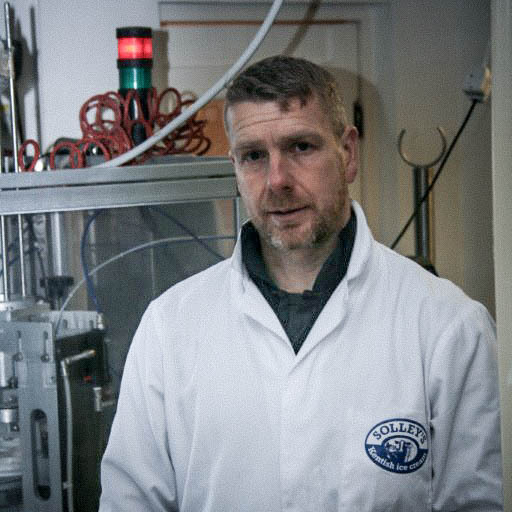 Now in his forth season with Solley’s Ice Cream, with his Yorkie Bar by his side and the road ahead, Hip Hop John will arrive with your delivery in Zebedee, our trusty delivery van. Sometimes with a cheery smile!! 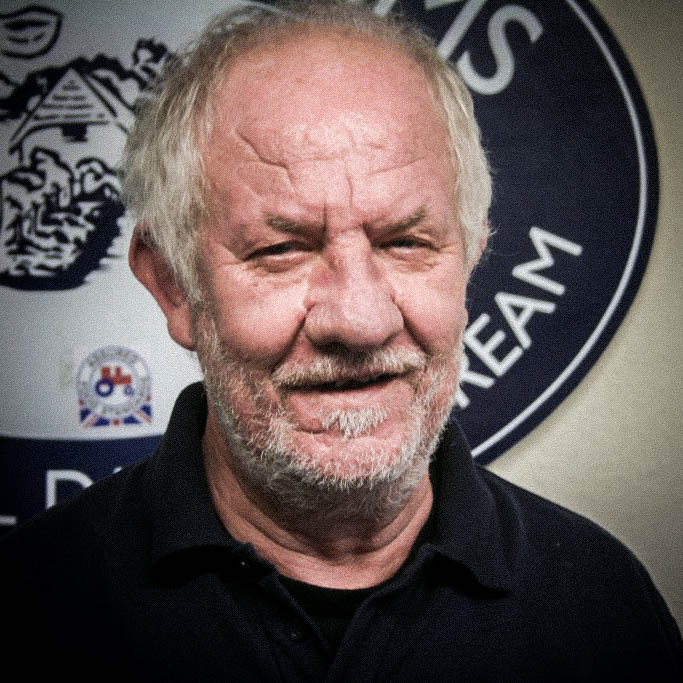 Andy is one of two magicians who make the ice cream, tame the temperamental Italian machinery and turn the finest of raw ingredients into over 24 flavours of ice cream and sorbets. His favourite ice cream is a closely guarded secret so that he shows no bias. Andy is also super fit and runs or cycles to or from work because he can! Gone Fishing John is joining us for a third season! Gone Fishing John is always ready to step in at the last minute if we get really busy. Once he’s loaded up Ermintrude, the newest van of our fleet, he’ll be with you in no time – unless he’s gone fishing! !